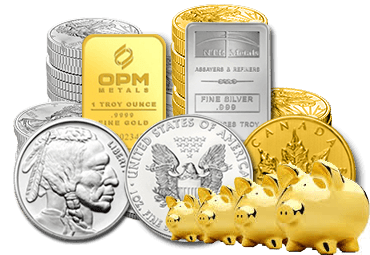 Buy 10 - 24 for AUD $328.73 Save AUD $3.00 Ea. 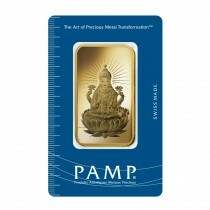 Buy 25 or more for AUD $326.73 Save AUD $5.00 Ea. 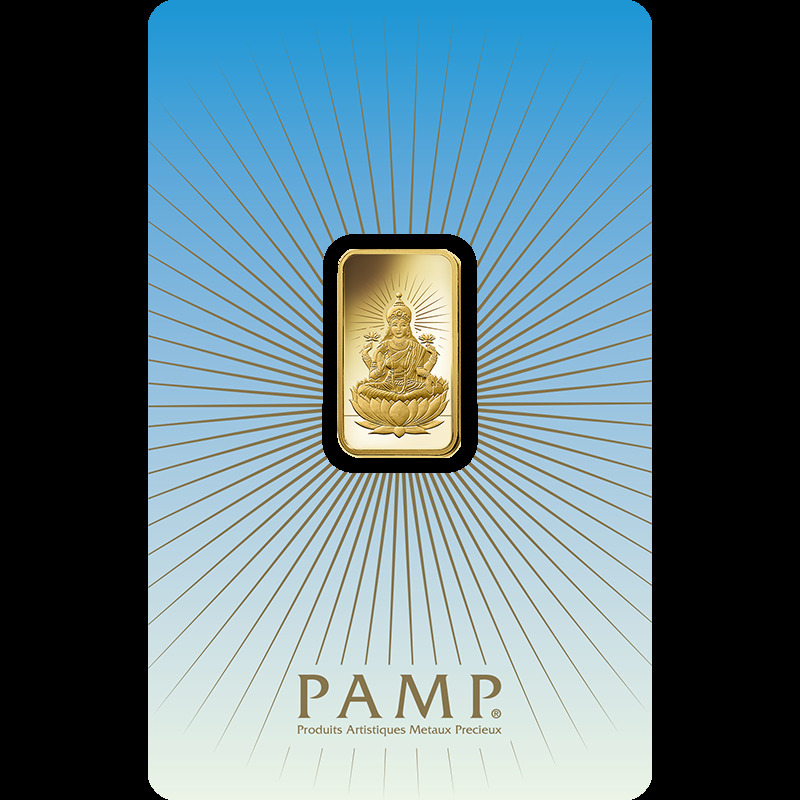 PAMP Suisse is the world’s leading independent Precious Metals refiner and this small 5 gram Gold bar is a testament to their craftsmanship. 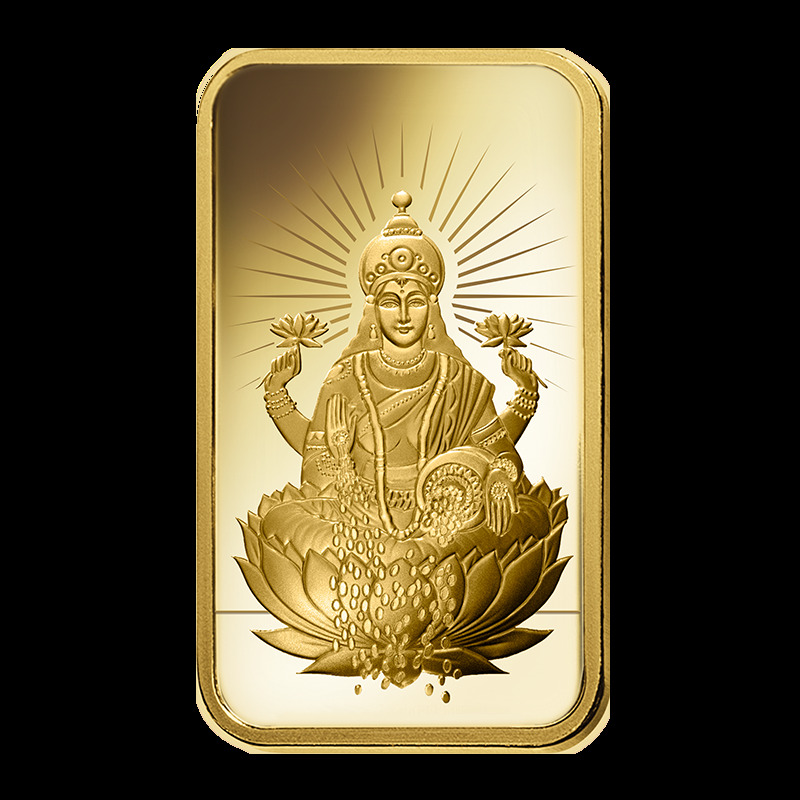 The Lady Fortuna design adds beauty unlike any other to this .9999 fine 5 gram Gold bar. 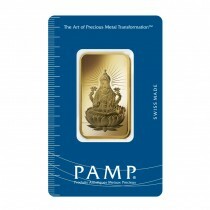 Contains 5 grams (.1607 oz) of .9999 fine Gold. 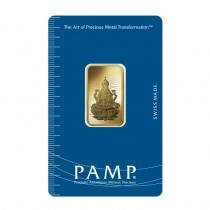 Individual 5 gram Gold bars are presented in a sealed protective assay package. 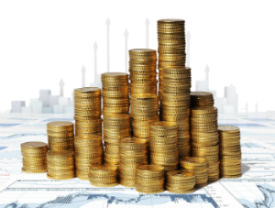 Multiples of 25 will typically come in sealed boxes. Obverse: Features the popular design of Fortuna, the Roman goddess, pictured with a cornucopia spilling riches into her hands. 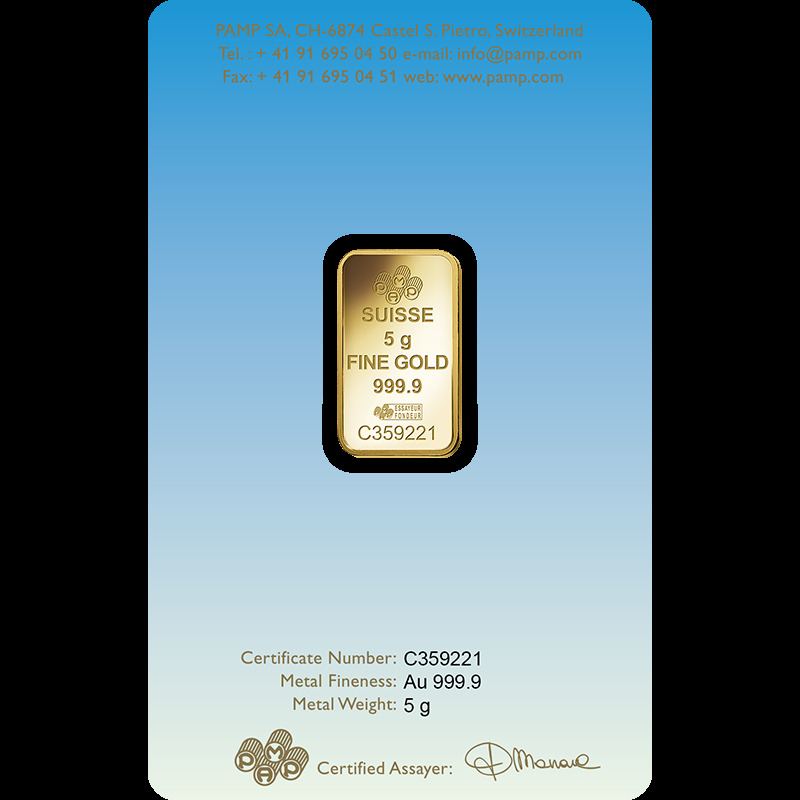 The accompanying assay card lists the weight and authentication of the 5 gram Gold bar by the assayer.